Hi, my name is Ira Handschuh. My team and I at The Dental Design Center have been providing excellent dental care for our patients in New York since 1996. 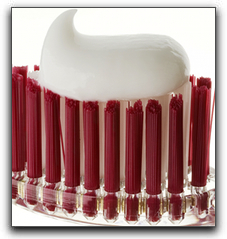 One of the essential habits of good oral health is daily tooth brushing with an effective toothpaste. There is a wide variety of toothpastes available. I recommend you use one with fluoride and make sure it has the ADA seal. This ensures that the toothpaste has been tested, claims are being met, and the ingredients are correct. The Greeks and Romans began adding crushed bones and bark to the mix. The taste most likely was hard to take. During this same time the people of China and India were using a similar paste, but adding flavorings, like ginseng and herbal mints, making it a bit more palatable. NYC toothpaste users have no excuse for not brushing their teeth daily with the toothpaste we have available today. The experienced staff at The Dental Design Center want to help all New York smiles be whiter and brighter. 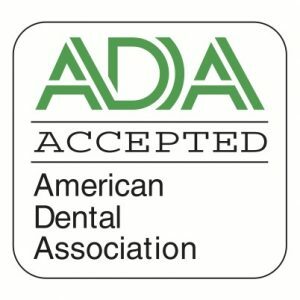 Contact us today at 914-683-5898 so we can answer any questions you may have about tooth whitening , invisible braces, or cosmetic dentistry. 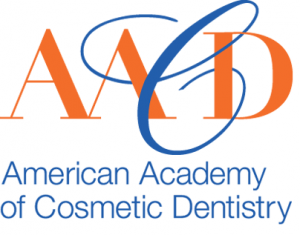 The Dental Design Center provides restorative dentistry, porcelain veneers, dental crowns and bridges, and periodontal disease treatment.